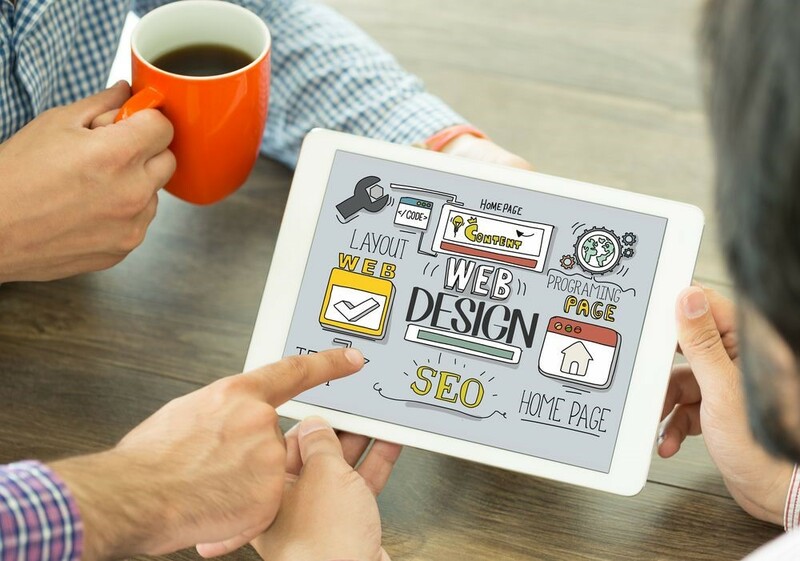 Web design is certainly not a science, yet there are some elements in web design that you must remember when you are setting up or updating your company website. Heed these warnings of the most common mistakes that web page designers inadvertently make. When you are setting up a website that will be viewed over mobile and smart phones, the layout matters but is not all-important. At the end of the day, mobile-responsive sites are not simply about the size of the screen and the best layout. When the layout is ready, take a second critical look at your finished product. Make sure you are utilizing all of the various capabilities of the smart devices when your website comes up on a device. Your user experiences ought to be based on the key optimal mobile abilities, like interacting with user location and initiating phone calls. In their enthusiasm to offer great content and plenty of it, many designers fall into the pitfall of over-displaying content. Because your website will end up with too much content to load all upfront, this will irritate your users. The average mobile user only stays on a given website for five seconds if they cannot get the correct loading response. This is why your mobile website has to be lighter while still being terrific. It’s more important because you have so very little time to impress your mobile web users. Some web designers tend to put more effort on the website’s visuals, often to the ire of mobile users. With more elements to load, websites overblown with visuals aren’t really optimized in providing a great experience for mobile. To remedy this, some designers opt to create separate mobile versions of their website. In doing so, however, you’re jeopardizing your website’s SEO efforts. Instead, opt for a responsive web design to ensure that your website will resize accordingly. It\s critical to grasp the truth about the size of human fingers where smart devices are concerned. Mouse clicks enable far greater precision and therefore smaller link sizes. Bigger buttons of at least 44 pixels squared will help users to touch an option from their smart device. You should not be intimidated by the feature of smart device-enabled touch features. It’s never a good idea to simply forget about or deliberately ignore touch features. Only be sure that the navigational links and buttons on the mobile-enabled versions of your site are larger, easier, and more visible than on the comparable regular web browser versions. Be careful about ads you might include on your website. Mobile users who may be less sophisticated could become confused by them and accidentally leave your site before having a chance to purchase anything. This is a simple matter of not accidentally slamming the door on any group of your website users through greed in seeking advertising. The key thing to remember about web design is that it must be done thoughtfully to be most effective. Your users are real, living, breathing people with individual needs when they go on your website. Be sure to put yourself in their shoes as you lay out your content and website appearance.